16 Jan What Is Roll & Release? The basic physiology of Roll & Release is that with repetitive use your muscles may start to hold excessive tension and fatigue in local sections of tissue. You’ll be familiar with these as muscle “knots” in the muscles or “trigger-points” in physio-speak. On a zoomed in level, the muscle fibres are stuck in the “on” position and can’t work out how to relax. On a zoomed out level, your whole muscle loses range, power and endurance. Pressing on these tight spots is often pretty uncomfortable and is the type of thing you might see your physiotherapist, massage therapist or acupuncturist about. And by just letting them stay there you may be putting the area, or others around it at risk of overload and injury. Activating your muscles on and off through large ranges of movement (like vinyasa yoga) is a great way to encourage the length back into them, and long sustained loads with conscious relaxation (like your yin practice) also helps a lot. So you’re already ahead of the curve for body care compared to other forms of exercise. But sometimes localised areas of tension develop and are hard to shift through stretching alone. Enter Roll & Release. It’s like a physio, massage and yin session all in one. Using direct pressure with balls or blocks (and even other body parts as leverage) you can massage deep into the tissues. There are various styles and forms to the way we might work the tissues in Roll & Release but ultimately the goal is to create a local flushing of blood, lymphatics and facial release. This flushing allows nutrients to move in, waste products to move out and the muscle fibres to reset from the “on” position to a more appropriate resting level. The benefits to this style of practice, particularly to target the deep muscles of hips, shoulders and spine are huge. Almost all professional sports teams across all codes incorporate Roll & Release into their weekly schedule of training as it aids muscle recovery and healing, setting them up for better output and performance when it counts. So yogis who also surf, play sport, crossfit, run or do other higher loader repetitive exercises will notice the difference immediately. It sounds simple enough but anyone who has had a deep remedial massage, physio treatment or foam rolling will know it’s no walk in the park. There will often be intense sensation involved in the work, which may trigger strong emotion, aversion and a whole lot of mind chatter. In this sense, Roll & Release enters the realm of yoga practice, where you find an opportunity to sit with the experience and observe the layers. In the space of a few minutes there are tangible shifts and relaxations in the tissue, as well as the mental grip associated with the tissues. Most yogis will find a weekly Roll & Release will be a perfect complement to your regular practice, more so in times of intense training loads or recovery from injury. 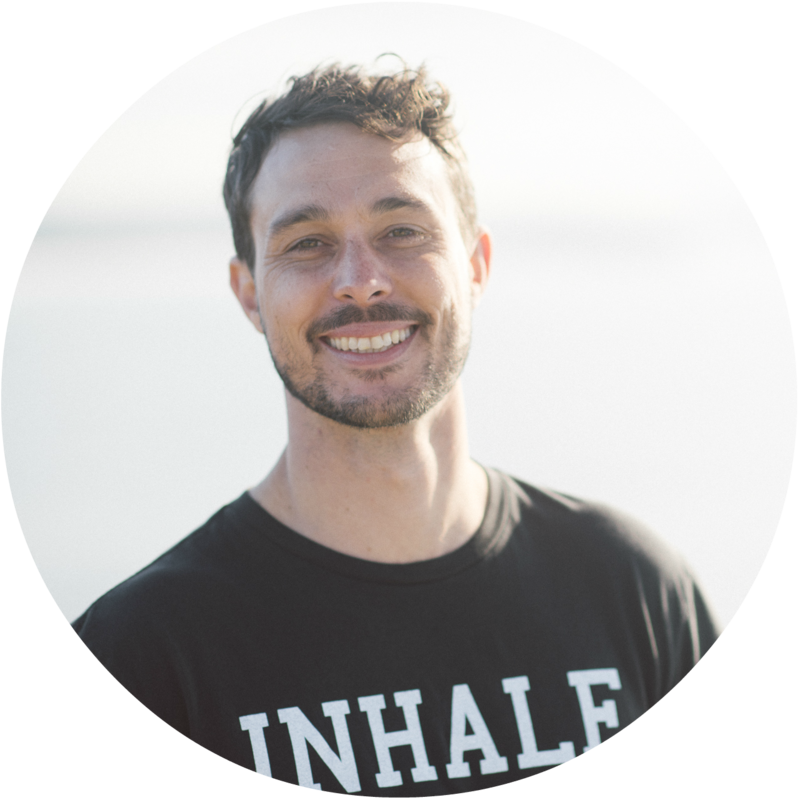 Triton is a Senior Facilitator at Power Living Adelaide and Physiotherapist at Active Bodies Physiotherapy.